Joy in song. . . inspiration in breath. . . cosmos in chaos. Heidi sings from the depths of her being. She has danced with gypsies, shared coffee with Bedouins, sipped tea in the House of Lords, sung jazz for Transylvanian Franciscan monks – her delivery is shaped by rich experience. Heidi launched her professional singing career in Eastern Europe, refined it touring throughout Western Europe, and produced three albums while living in Romania. 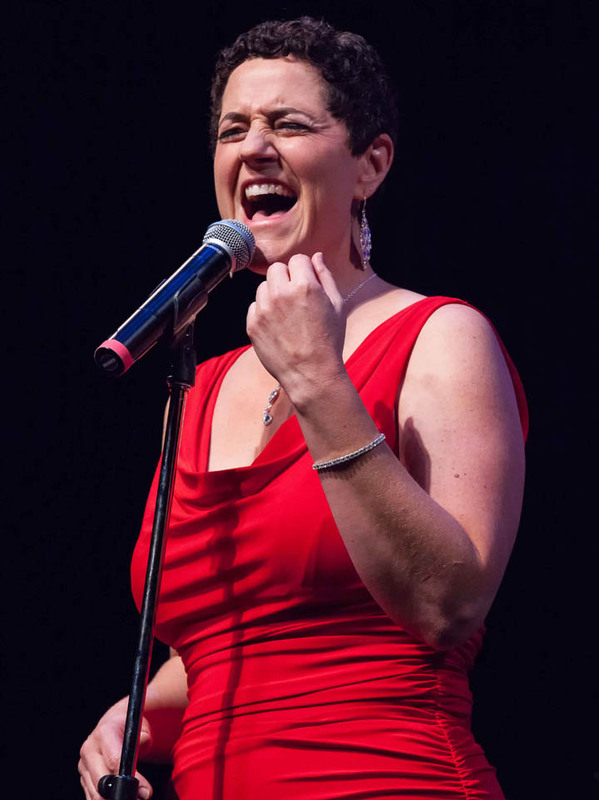 Now back in hometown Denver, Heidi has won numerous awards and earned a following on the local jazz scene, singing with the Colorado Jazz Repertory Orchestra, the Nice Work Jazz Combo and other ensembles throughout the state. For more information or booking, click here!